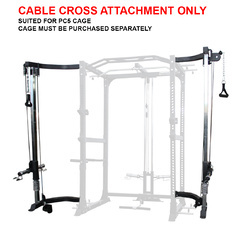 You can get this item for $199.17 per month over 6 installments. 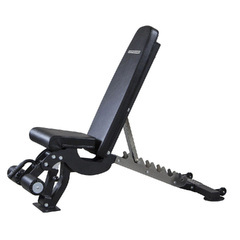 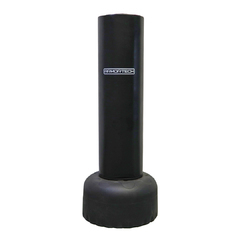 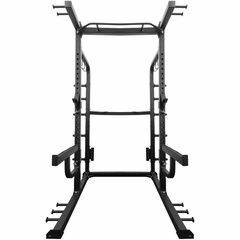 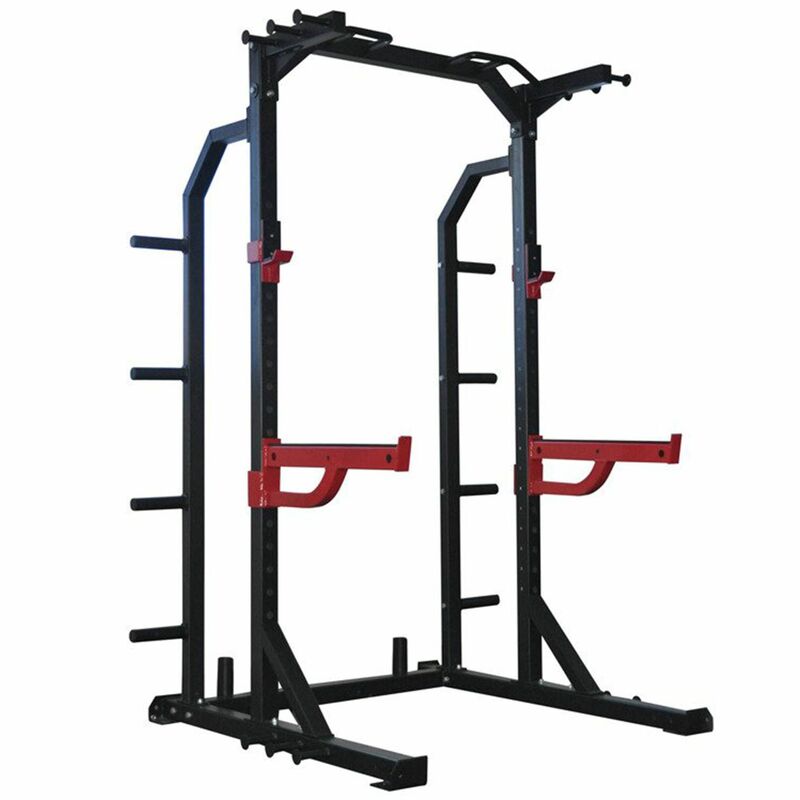 The BodyWorx HD half rack is the perfect addition to any commercial gym or home set up. 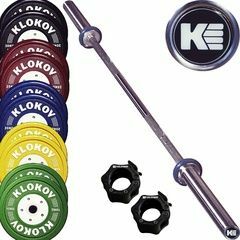 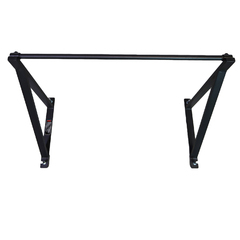 With thicker commercial grade tubing (70x70x3.0), Extra long reinforced safety catches and easily adjustable j hooks, this is a great option if you are training without a partner. 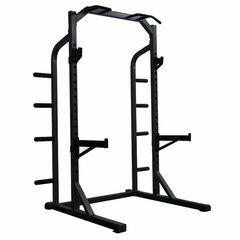 Allowing for primary exercises such as squats, bench press, barbell rows and deadlifts, this rack really is a all in one station. 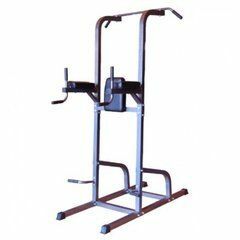 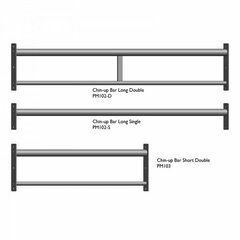 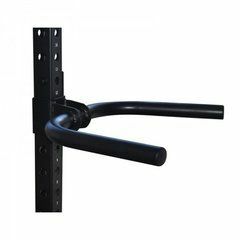 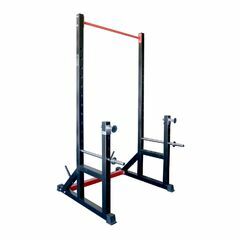 To compliment the racks heavy duty construction, a wide, non slip, multi grip pull up bar is also included. 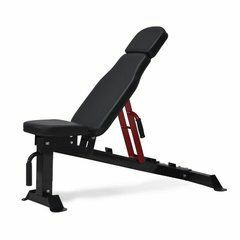 Benches also conveniently fit, allowing for a number of single and compound exercises. 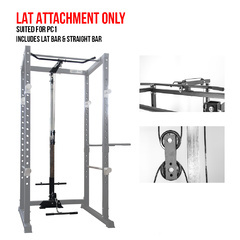 To save space, eight olympic sized plate loading stations are available for easy storage! 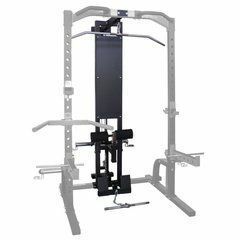 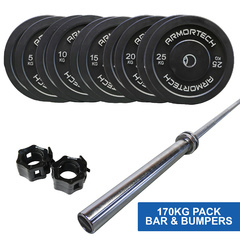 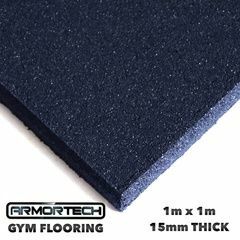 Comes with a high quality two tone metallic powder coating and backed with a BodyWorx lifetime frame warranty.